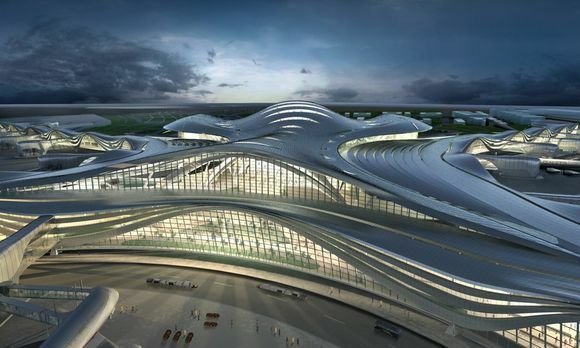 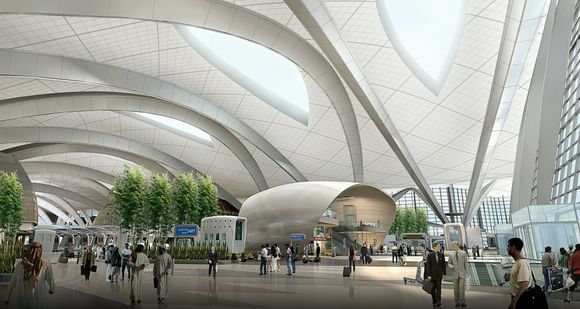 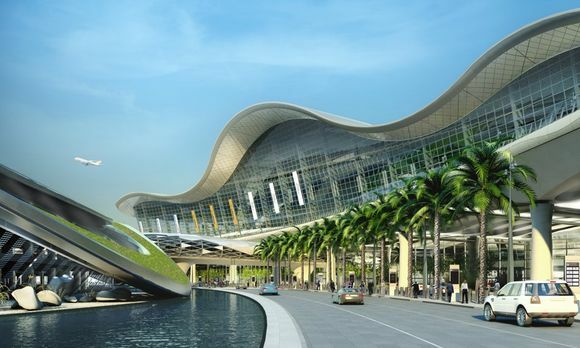 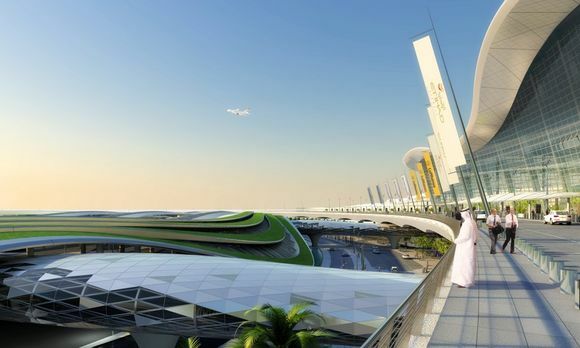 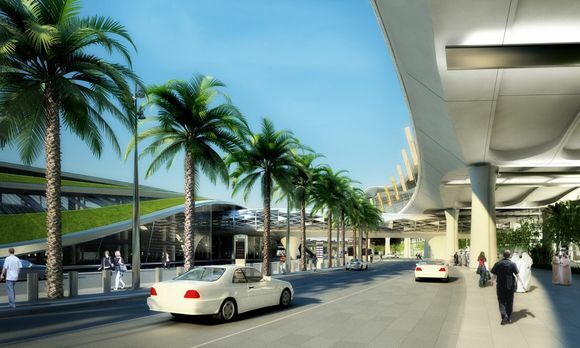 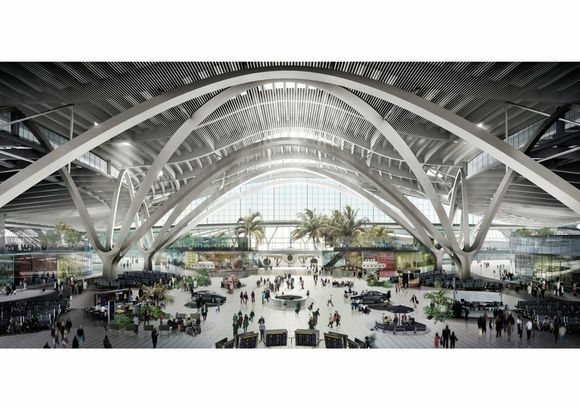 Abu Dhabi’s new Terminal 3, is estimated US$270 million airport designed to allow for the airport’s passenger growth before the planned opening of the new Midfield Terminal in 2014 – 2017 . 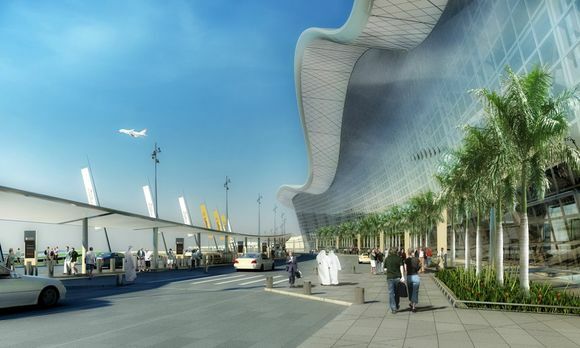 Used predominantly by Etihad Airways, the terminal boosted the airport’s seven million passenger per year capacity to 12 million. 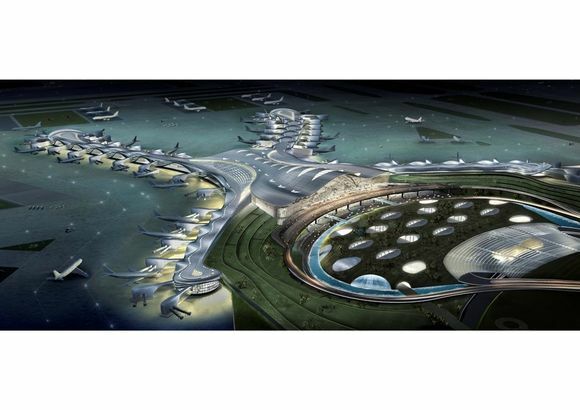 It also added 30 new gates, twelve of which are Airbus A380 compatible. 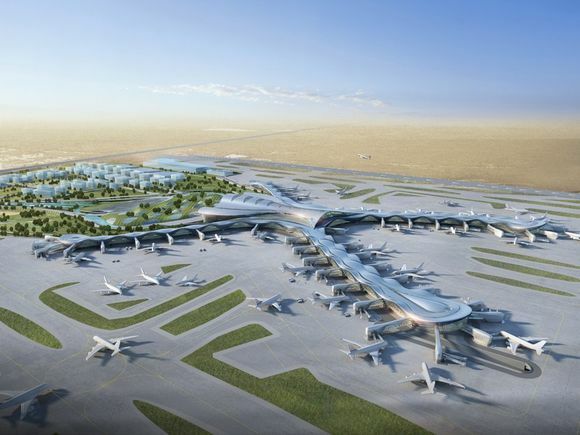 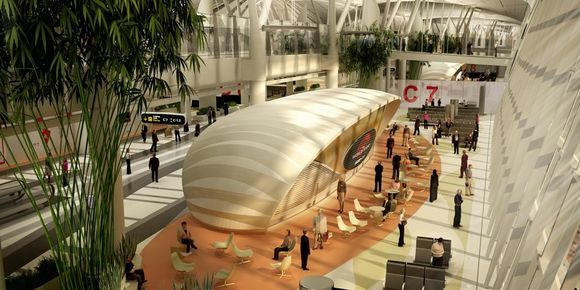 Check out some cool photos of Abu Dhabi Airport’s Midfield Terminal. 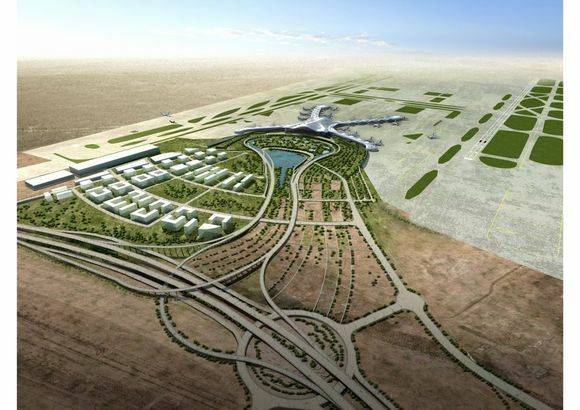 So, next time when you visit Abu Dhabi you might see the wondrous new Midfield terminal which will surely amaze you.